Let us make our voices heard! This conference, while not autism specific, is a great way to spread our message of inclusion and let others know what works well in terms of advocating for needs and such. I am not the best writer so I haven’t done justice to the SDS in writing this but all the info as well as topics from past conferences are on the site I linked to. Please post any questions in the comments section and I will do my best to answer them. Please sign it and share it with everyone you know! Wishing all the very best to Henry and his family! Please reblog and signal boost this! Thanks much! One foot in front of the other, see? Okay, this is mostly not my business, what others argue about in the autistic community, since it so far has had nothing to do with me directly. But I’ve noticed examples of argument on a couple of autism lists I’m on. I wonder why things have to get taken so personally. You’re attacking me, I don’t like the way you’re running your life, you’re ignoring real threats, blah blah blah. Yes it’s true, I’m completely ignorant of the various situations in which said arguments are taking place. That’s why I’m only venting out my frustrations on my OWN blog, and not on anyone else’s. In the interest of not seeming to point out anyone in particular, we have chosen not to link to any examples of arguing. We know jack about the situations to begin with (how they started), and we feel that judging any of the situations would be rather crass, meddlesome, and devolving to the level of pointless arguing when we don’t know anything to begin with. We DO want to say we’re frustrated with the situation of bickering, and we feel that it is hurtful to the greater cause of self-advocacy. Maybe people see the “self” in self-advocacy as literally meaning “oneself” and not a generic autistic self. I know that’s a poor term for it, as every autistic person is unique, but what I am trying to get at here is that advocacy should be a larger cause than one’s own self-interest and self-perceptions of what autism means to them, what should and should not be done, etcetera. Autistic advocacy should be a collaborative effort; one in which every person is free to address his/her/xyr concerns, give ideas, and debate without getting into “this person is attacking me because I think x and xe thinks y.” And seriously, not everything is an attack. Remember, autism entails a difficulty to communicate with nuanced language (sometimes) and a tendency for some people to be blunt or come out as seeming harsh without intention. One should not always assume that a response in the negative means that the person gave a bad idea, or the other thought the first had bad intentions, or did something deliberately against xyr. Chill out, people. This isn’t just about you, or me, or any other individual for that matter. This is about defending our civil rights as disabled people. Arguing with one another isn’t going to help our cause. And I’m talking to all of us just as much as I’m talking to all of you autistic advocates out there. If you’re not bickering, then good for you, and keep it up. It’s really not worth our time. 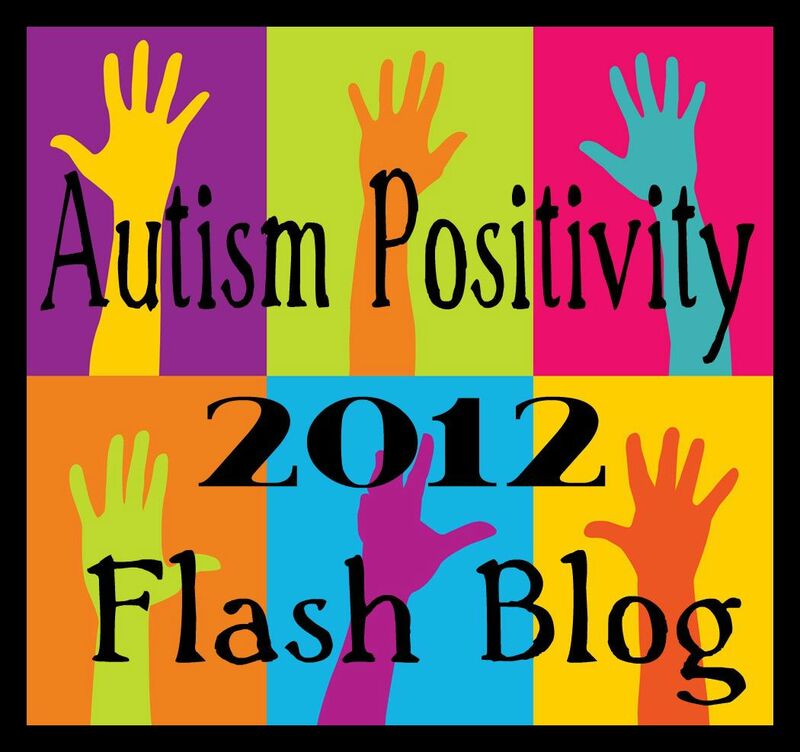 Greetings to fellow Autism Hub Bloggers! Our blog has been accepted for membership into the Autism Hub. We have yet to figure out just how to put a button on our blog that says it’s a member blog. We have a lot of errands to run, so we can’t really write a whole lot now. But we (in addition to being autistic, there are three active people in this one body) are very passionate indeed about all things related to autistic rights, proper autistic advocacy, and the like. We hope to learn alot from you (fellow AH bloggers) and we hope we can contribute something to you all as well. A fellow autism rights blogger has written this short post concerning autistics.org’s need for assistance. Please consider this seriously. We all benefit in some way, shape, or form from the work she and her friend do on the autistics.org project. I’ve volunteered to look up incorporation stuff for someone who wants to turn his organisation into a non-profit corporation. I had a chat with a neighbor who is a lawyer by profession, as I thought she might know some stuff about it, since she worked on the Board of Directors at one such corporation. She did know a lot, and I wrote a bunch of stuff down and now as soon as I finish writing this short entry (I haven’t blogged in a while, and I’m suffering from withdrawal symptoms, heh) I will get into researching nonprofit rules in the state that my friend lives in and wants to create his nonprofit corp in. This stuff sounds confusing……..apparently there is a whole crapload of work to be done. It certainly sounded that way from what my neighbor friend told me. PS. The purpose of this future corporation is, autistic self advocacy and representation, and whatever else my friend has in mind.